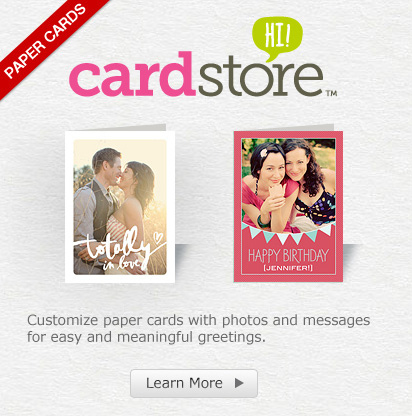 But Egreetings has closed its doors. We've had a blast for more than 10 years helping you share fun and smiles, and we'll miss you. We hate to say goodbye, but hope you'll keep sharing the love and laughter with our family of brands that we've been so proud to be a part of. 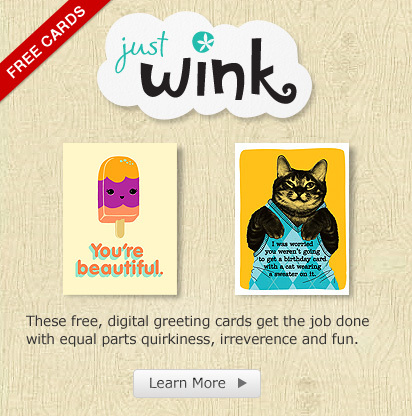 Check out some of the great mobile and tablet apps available from American Greetings. 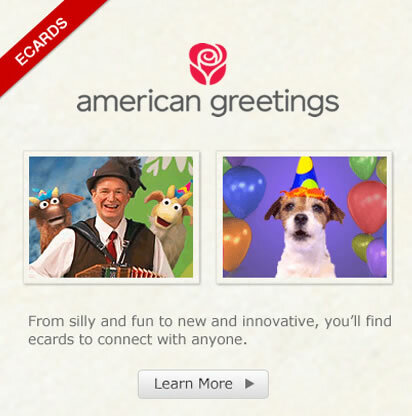 Egreetings.com is a service of AmericanGreetings. ©1996- AGCM, Inc. All rights reserved. 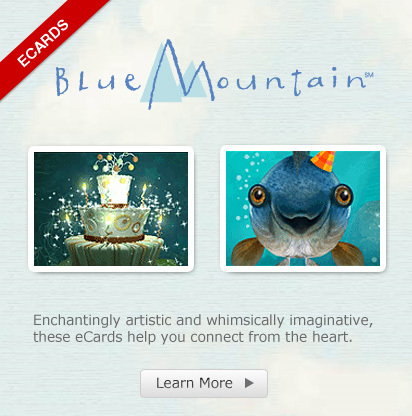 Visit our friends at American Greetings, BlueMountain and Cardstore.